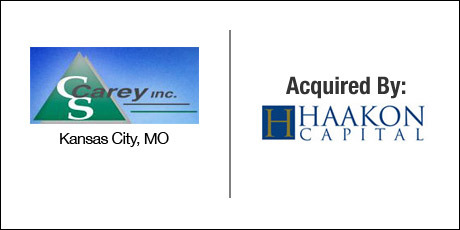 The Buyer: Haakon Capital is a private equity group located in the Kansas City metro area. The fund invested in multiple industries. The Seller: CS Carey performs large scale operations of land clearing and grinding, tree debris removal, right of way and utility line clearing, and sales of wholesale mulch. The Close: The founder of CS Carey had grown the business into a highly integrated company but wished to restructure and refinance his company with the objective of limiting personal exposure and allowing him to focus on operations. DVS helped the seller recognize his personal preference of working with a newly established family fund over other traditional players in the private equity marketplace. DVS closed the transaction with great client satisfaction.